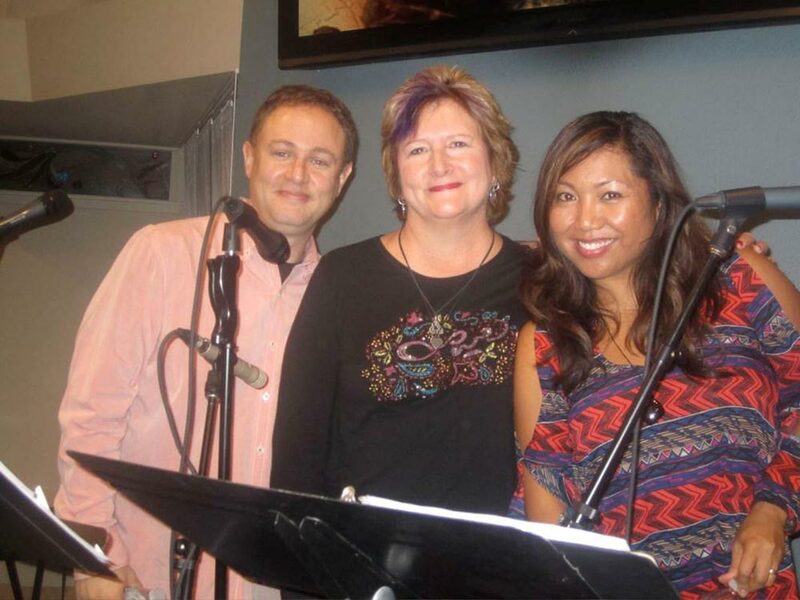 The Music Ministry at Unity of Tustin embodies music as a universal and profoundly sacred language of the heart. Music lifts our spirits, and connects us not only to our Divine Inner Essence, but to that Essence in all beings. 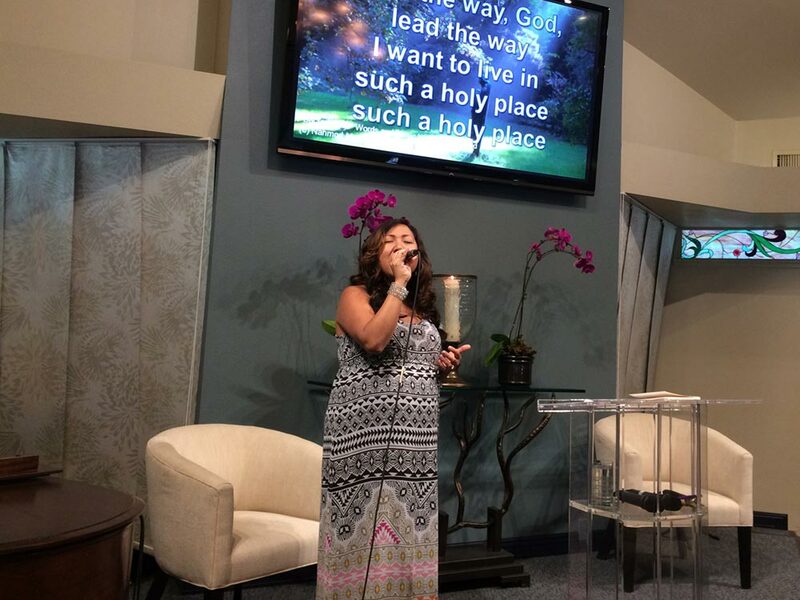 Our Choir is known in this community to be an amazing heart filled ministry! We embrace committed choral excellence and devotion to serving God and our community as a Sacred Spiritual Practice. Every moment we spend together creating the sounds of Spirit is precious to us. 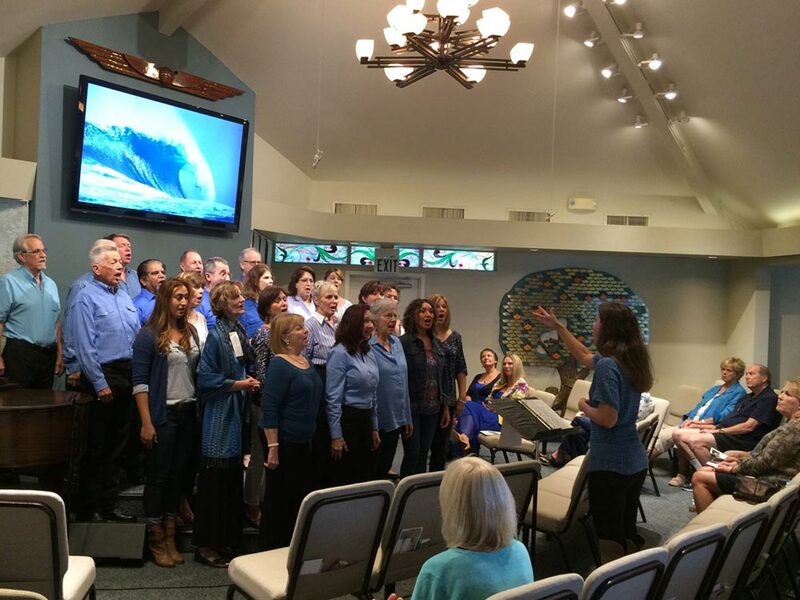 Most choir members will tell you that the way we “do choir” at Unity of Tustin is one of the deepest spiritual practices they have ever experienced. We take every opportunity to grow our souls, as we grow our music. 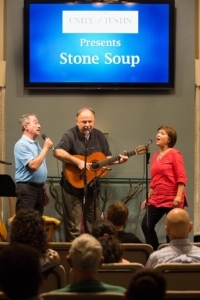 Within our choir are many stories of personal healing, soul friendships, and realization of God through making music together, praying together and playing together. Many feel the call but are shy about reaching out. “How do I join the choir?” “What’s the commitment level?” “What skills do I need?” “Is it okay for a beginner, or someone who hasn’t sung in years?” “If I have lots of experience, will I enjoy this choir?” “Am I good enough?” are just some of the questions I’ve heard over the years. Our experienced choir members have had many of these same questions, and those who pushed through their fears were so glad they did! Rehearsals are Mondays from 5:30 – 7:00 p.m., with performances the first Sunday of the month and on Christmas Eve and Easter. We are a “no audition” choir, and anyone who feels the inner call of Spirit to serve in this ministry is welcome to come try it out! In addition to our weekly practice, a daily half hour is required for rehearsal on one’s own to learn the music. 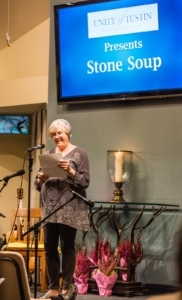 Our volunteer music team is expanding and serves on the campus in many ways. 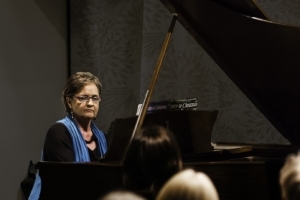 If you have a musical skill, please reach out, connect with us and share your gift! The dynamic music for our Sunday services features inspiring, exciting music from guest soloists, instrumentalists and vocalists from within our community, and our Voices of Unity Choir, which performs on the 1st Sunday of every month. 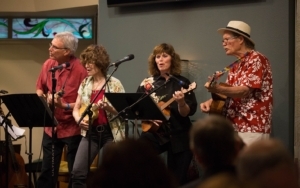 Our guest musicians are often internationally-known songwriters and performers including Daniel Nahmod, Faith Rivera, Tina Meeks-Parcher, Harold Payne, Nadine, Denise Rosier, Jennifer Russell, Jan Garrett & JD Martin and many other special friends of Unity of Tustin. Call: Amy at 714-730-3444, ext. 307 Email: music@unitytustin.org. 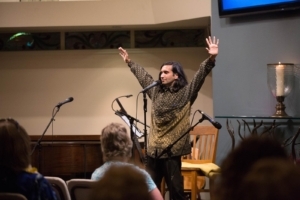 Our thriving Arts Ministry includes a forum for poets, writers, dancers, painters and many other creative expressions. 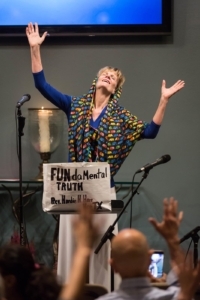 We offer Open Mic nights, conscious movement and dance gatherings, artists fairs and are growing and expanding this part of the Music and Arts Ministry all the time. New ideas are welcomed! If you have a talent and a passion in the arts make the connection and find a way for your light to shine and your gifts to serve!